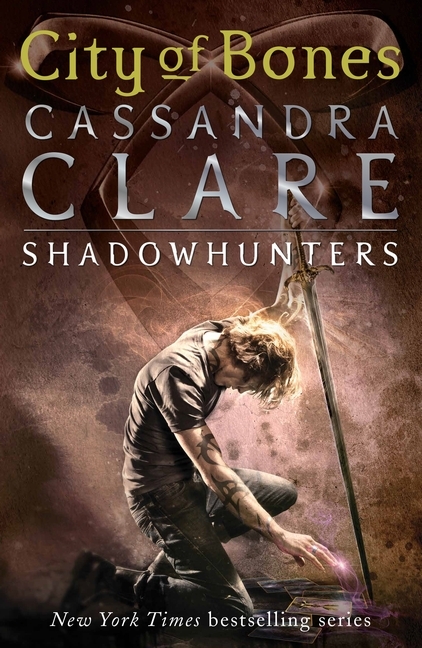 With the launch of the Shadowhunters TV series, screening in Australia on Netflix, The Mortal Instruments and Infernal Devices series have been re-released with these gorgeous covers. 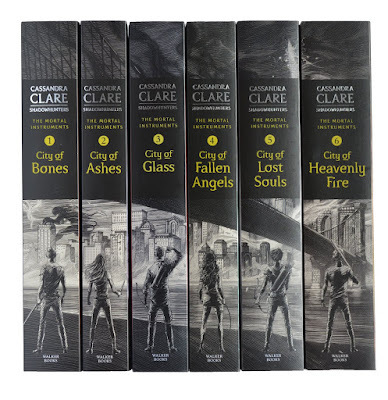 Whether you love or hate the TV adaptation, you have to admit that these covers are absolutely gorgeous. 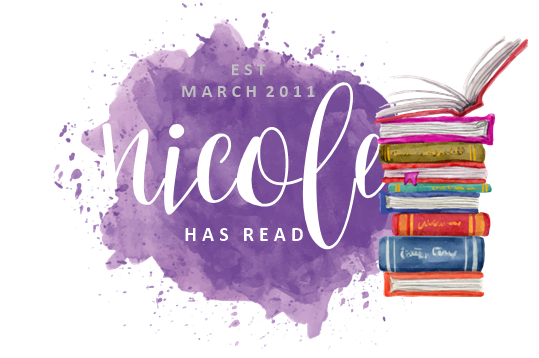 I know I need them in my life, and you can have them in yours thanks to the lovely people at Walker Books who are giving away sets of these amazing new editions across several blogs this month. The entry form is below. Good luck! If you haven't read them yet, The Mortal Instruments series is an urban fantasy set primarily in New York. 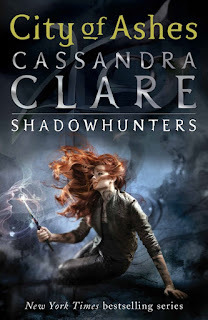 There is a secret world, hidden from the view of Mundanes (ordinary people) in which demons exist and are hunted by gifted fighters known as Shadowhunters. 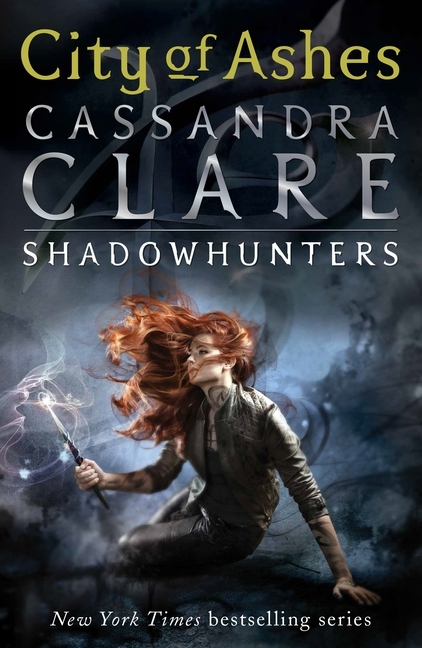 This hidden world can't usually be seen by Mundanes, so when Clary Fray witnesses a demon being killed, Jace knows there's more to her than meets the eye. Romance, magic, epic battles and a whole lot of heartbreak feature heavily throughout the series. I really enjoyed it and highly recommend it, so enter the competition to win yourself the set. The spines are just as beautiful as the front covers. I've seen them in person and they are just to die for. So, to the giveaway. 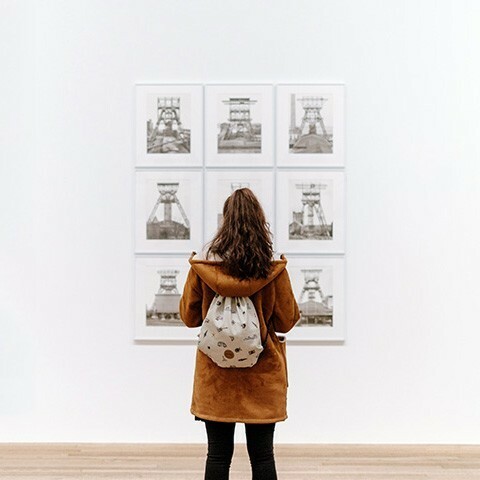 You must be residing in Australia and over 18, or over 13 with parental permission to enter and give out your address details. The prize is provided by Walker Books Australia. I am not responsible for distribution of the prize. The winner will be automatically selected by Rafflecopter when the competition closes. They're beautiful, aren't they? This is such a generous giveaway from Walker Books, I'm so happy to be able to host it. Good luck! Sounds like a compelling series! I'm in! It's definitely a case of a series that hits its stride in the second book. It's really good though, good luck! MORE GIVEAWAYS!!!! 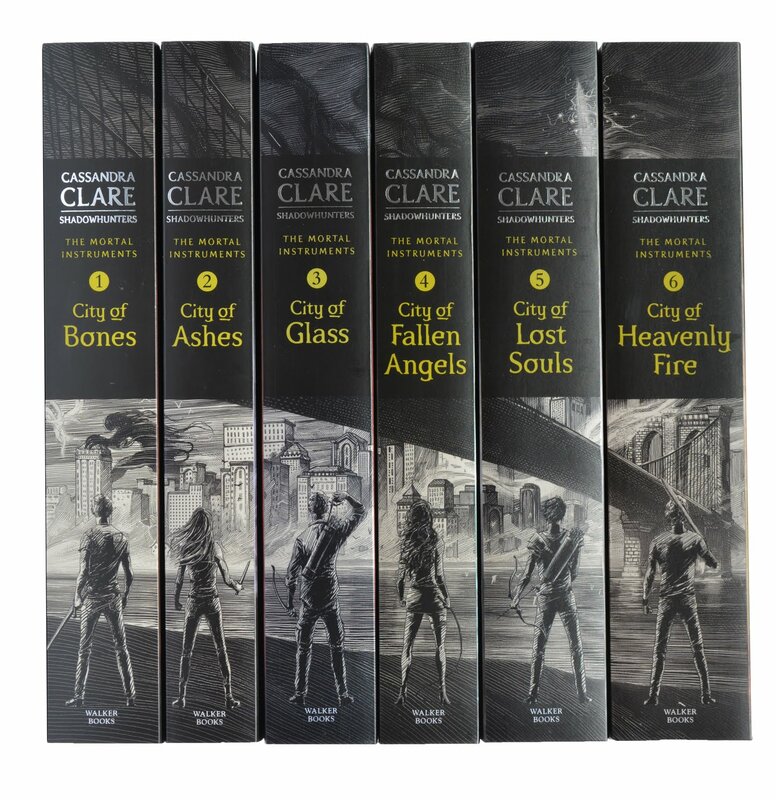 I need these books!!! :D Thanks for hosting the giveaway Nicole! 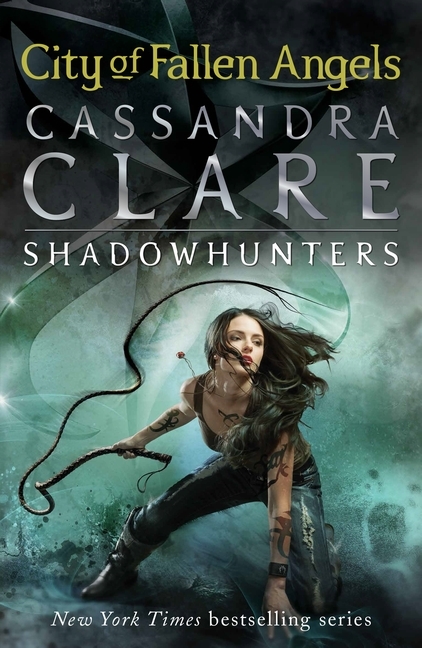 In the book series, I loved Izzy. She's tough, sassy and independent. But in the TV series, they've completely sexed up her character and she uses her sexuality as a tool. The TV series, Alec is my favourite. Not only is he super hot, but he's the most natural actor from the cast. The rest feel awkward and forced at the moment. I love these covers! Thanks so much for the giveaway Nic and good luck to everyone who enters! Izzy is also really quite vulnerable in the books, despite her tough exterior. It'll be interesting to see where they take her. Good luck! 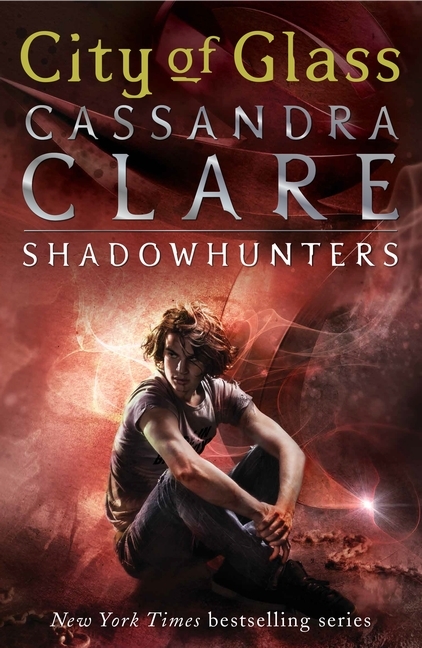 I loved all of the characters but Jace was probably my favorite because of the sass. There's a scene I just adore where Jace is in a supermarket and has no idea what a mango is. Jace is my fav!! Thanks for the giveaway. Awesome giveaway. Thank you :) I think Simon is one of my fave characters. But I do love them all. Jace has the best lines. I always felt for Simon with his unrequited love. He has a great story arc as well. Jace, for his snarkiness, and Magnus, for his glitter! 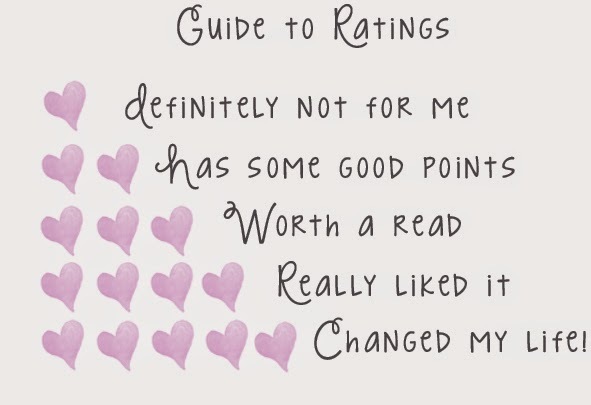 I've only read the first book, but from what I've heard, I'm going to be a fan of Izzie. Thanks for the chance, these new covers are amazing! They're so pretty. Good luck and thanks for entering! 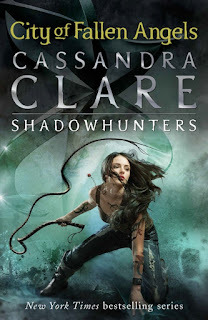 I absolutely love all of the Shadowhunter books! 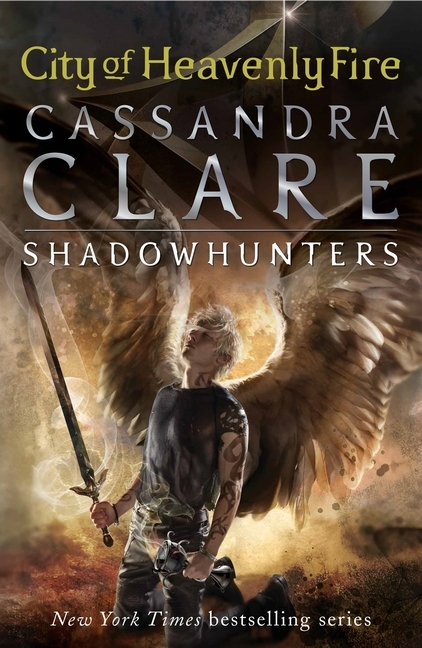 I'll definitely be getting myself a new set of the TID trilogy because the new covers of those books are AMAZING. 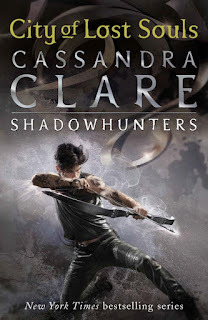 My favourite TMI character is probably Magnus, though I really love Jace and Alec as well. They're all just so sassy and snarky. Cassie just writes such amazing characters! I love them all! They are beautiful too. I like TID better than TMI, I think. Good luck! He's really well done, but I couldn't say I liked him. Thanks for entering and good luck! Most definitely Magnus! He undergoes such a dramatic character change from the start of the series to the end - his relationship with Alec is adorable and his wit and charm are always entertaining! Thanks for the giveaway! I love the new covers! they are so pretty. 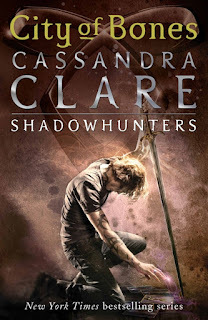 my favourite character is Jace! Me too :) Thanks for entering and good luck!